Disclosure: In exchange for promoting this event, I will be sent a promotional item for my time from the vendor. However, all views shared are mine and mine alone. Looking for something fun to do with the kids this weekend now that the nice weather is here? How about plan a day out visiting a local national park as part of the Kids to Parks Day, this Saturday, May 16th? We will be visiting one of our favorite local parks here in CT with the girls for a day filled with hiking, exploring, and even a picnic, while capturing some of our discoveries and fun with photos. 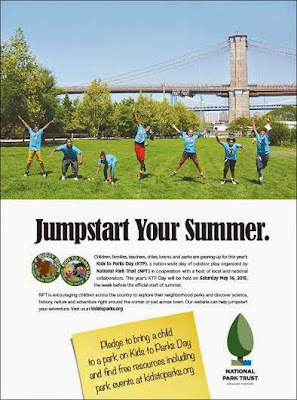 "Kids to Parks Day (KTP) is an annual nationwide day of play organized by National Park Trust. The goal is to engage youth across the country with parks and public lands to promote environmental stewardship and healthy outdoor recreation. At the heart of the initiative is Buddy Bison, NPT’s mascot whose message to children and their families is to “explore outdoors, the parks are yours!” Equally important, this national grassroots "
"Children, families, teachers, cities, towns, and parks are gearing up for this year’s Kids to Parks Day (KTP), a nation-wide day of outdoor play organized by National Park Trust (NPT) in cooperation with a host of local and national collaborators. This year’s KTP Day will be held on Saturday May 16, 2015, the week before the official start of summer. NPT is encouraging children across the country to explore their neighborhood parks and discover science, history, nature and adventure right around the corner or just across town. Our website can help jump start your adventure. Visit us at kidstoparks.org. To learn more about Kids to Parks Day visit www.kidstoparks.org. Looking to get outdoors this summer with your family, but have no idea about local park and family activities that are available? 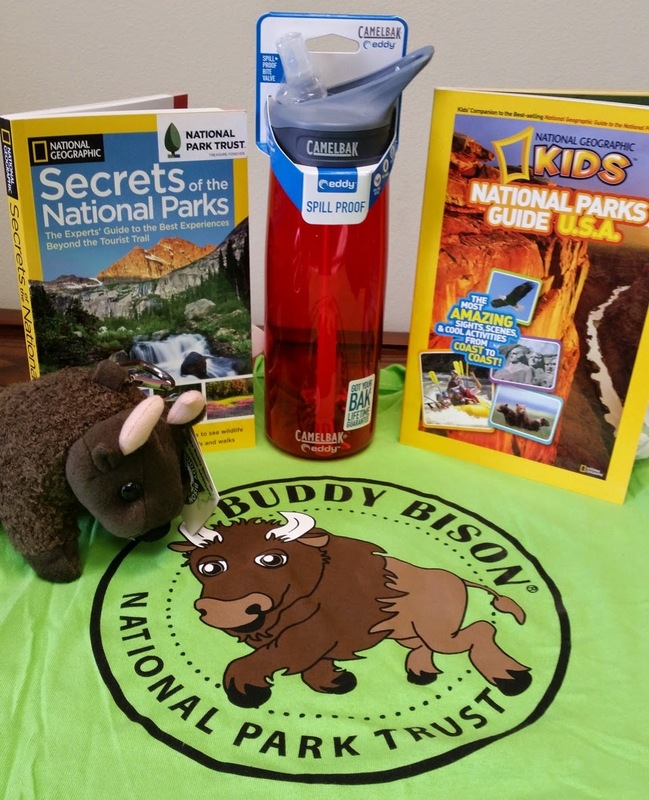 Head on over to http://parktrust.org/youthprograms/buddy-bison/resources and check this amazing Resources page filled with information on local national parks and fun activities you can enjoy with your family. I, for one, can't get wait for the weekends to come each week, so that we can pile into the family car and visit some of wonderful national parks in our area. The girls are at the age that they love to be outdoors, hike and see nature and its inhabitants, while also posing for memorable photos. So, keep an eye out on my social media pages as I will definitely be sharing some of my favorite photos of the girls and talking about our favorite parks. NPT and Buddy Bison, our lovable woolly mascot, invite you to join our nationwide day of play by discovering and exploring your local, state, and national parks and public lands. Keep checking our website as we start to post park events taking place from coast to coast. Last year we had more than 1,000 park events featured on our site along with lots of other free resources. Plus everyone that registers at kidstoparks.org has a chance to win our GRAND prize, a Nikon COOLPIX L830 camera! Click here to check out our other cool prizes to help you have fun outdoors. In anticipation for this year's Kids to Parks Day, I am excited to offer one lucky Inspired by Savannah reader a fun #kidstoparks prize pack.